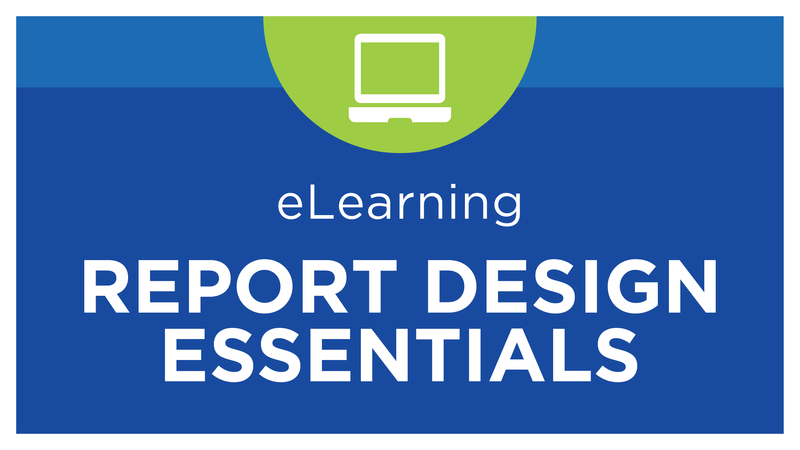 This course includes a variety of intermediate to advanced report design lessons, grouped together by topic. At the end of each topic there is a quiz, allowing you to evaluate your knowledge. This course teaches report designers concepts that build on their basic template design skills. This section teaches report designers concepts that build on their basic template design skills. The relationship between dimensions and their attributes. Designing rows with attribute filters instead of dimension-based filters. Using the Excel MID function to modify the display. How expanding groups can be nested within each other, creating a hierarchical display. Examples include nested groups that span multiple dimensions. Formatting of these groups is also explored. How to define a new group manually. Includes two examples of expanding columns: department-based and year to date, using a Period Function. A review of the Period Functions in both version 4 and version 5 of the BI360 Report Designer. When to use a filter and functions, and when to use a custom Period Calculation functions. The Period Calculation Functions Whitepaper is included for download. This section teaches report designers the benefits and template design aspects of working with trees.